Capable people with fair prices make the difference when it comes to projects around the home. 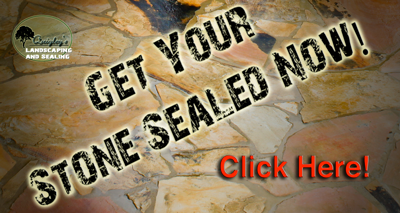 Contact Quigley’s and begin the process and soon your natural stone project will be complete. Call us at 615-715-8216 you can also send us a text if you are busy.